MAUTECH shut indefinitely – Royal Times of Nigeria. 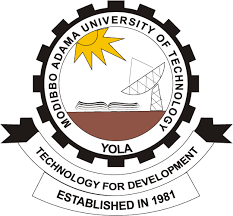 The Senate of Modibbo Adama University of Technology, Yola, has ordered an immediate and indefinite closure of the school following the violence that ensued among students on Sunday. There had been growing tension in the institution, following a recent students’ union election that polarised the students along religious lines. Reports had it that a statement was allegedly posted on the engineering students’ group WhatsApp by a student, a development that irked some Muslims students to stage a protest that turned violent, leading to the burning of places of worship including mosques and a chapel. The Senate after an emergency meeting, which held on Monday decided to close down the school till further notice.